2019 Sr. Camp Date Change! Hey everyone! We wanted to let you know that we’ve changed the dates for Sr. Camp this year from June 23-28 to June 30-July 5. We did this to accommodate the most amount of people. We apologize for any confusion. 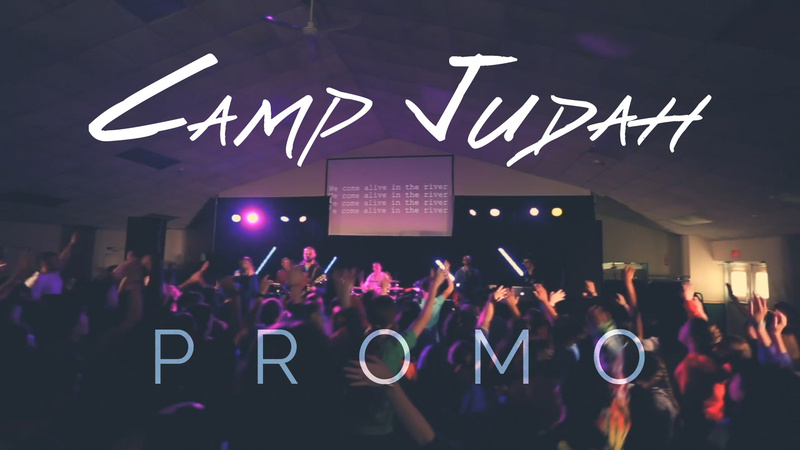 Here is the main promo video for Camp Judah 2019 with updated dates! 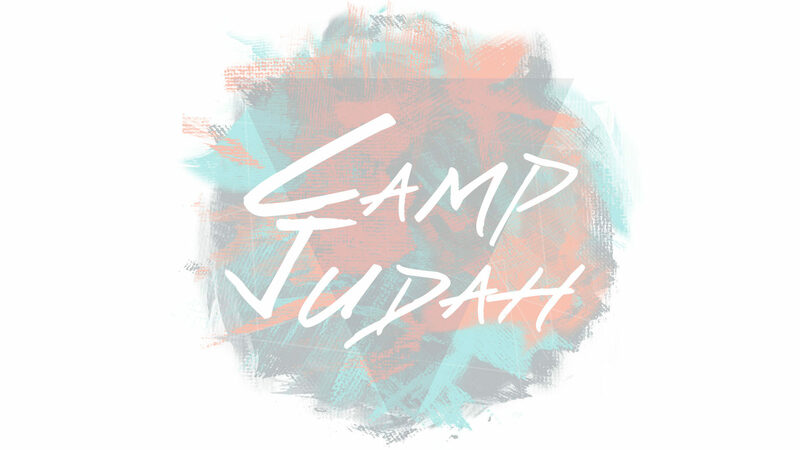 Camp Judah – Main Promo 2019 from Camp Judah on Vimeo. New High Ropes Course for 2018!